Don’t you love a great conference? I mean the networking alone is worth the price of a ticket, for sure! As a blogger, I’ve heard time and again how so many of you are introverts. And let’s face it, if you’re shy and uncomfortable being around people you don’t know, a blogging conference can be downright intimidating. I love webinars and a great podcast (fun fact about me, I’m a podcast junkie!). 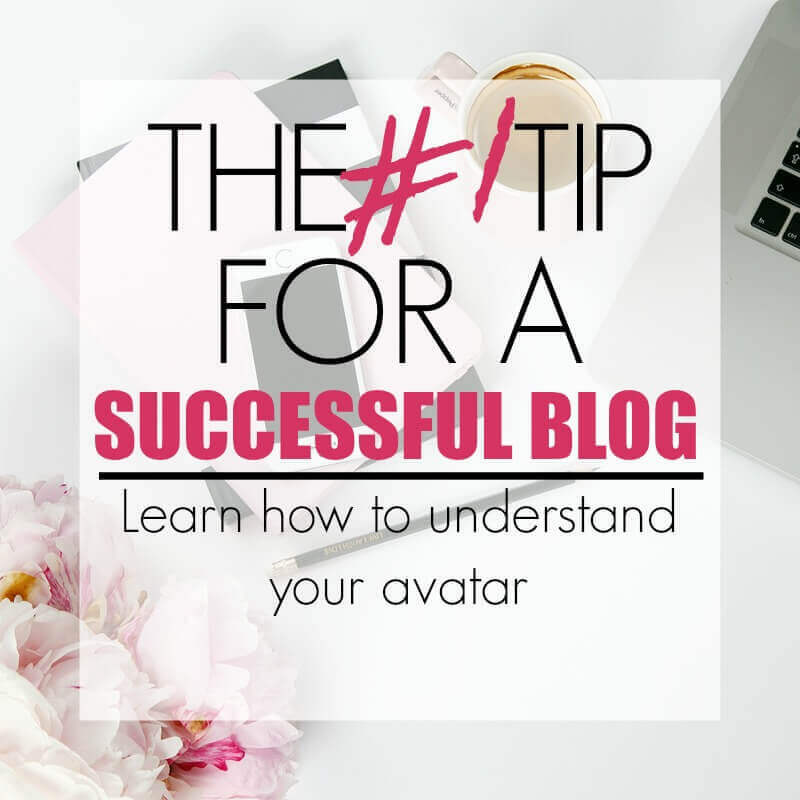 I mean honestly, how awesome is it to be able to take in a great speaker with awesome tips and strategies to help you grow your blog right in the comfort of your own home….without having to change out of your p.j.s, get transportation to the event, and book (and pay) for a hotel room. It’s absolutely incredible! But let’s face it, my blogging friend! Sitting behind a computer screen, holed up in your office, pales in comparison to being at a live event. For your convenience, this post may contain affiliate links. For more information see our privacy and disclaimer page. You’ve worked hard for that conference, putting in countless hours in front of the computer and taking time away from your family, so I know you want to make sure you’re getting your monies worth. And that takes a little planning. 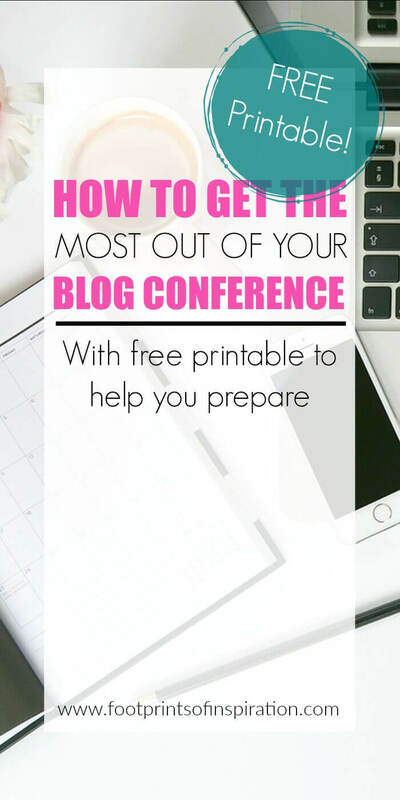 I’ve been to blogging conferences (and so excited to have a couple scheduled for this year) and the following strategies are what I use to get the most out of each one. Stay at the venue. Even if it’s a local conference. I know, I know! The wonderful draw of having a conference right in or near your hometown is huge! Cutting back on cost is awesome, however, I highly recommend you stay at the venue anyway. The networking that goes on during a conference is one of the biggest advantages to attending and a lot of that goes on before and after the meetings themselves. Get out of your comfort zone and get a roomie. This can be a tough one if you’re an introvert, but remember, they’re probably feeling the exact same way you are! Step outside of your comfort zone and room with someone! It’s amazing how many late night planning (and gabbing) sessions you can have! Want to really make a friend of your roommate? Take a fun little gift bag full of treats for them! Think pens, highlighters, snacks, little picture frames, blogging stickers….the gift possibilities are endless! Do your homework before you go. Check the conference website, Facebook page, and Instagram accounts to see both the speakers and bloggers who’ll be attending. Check out their blogs and social media accounts. See who is in your niche and who you’d enjoy getting to know and, perhaps, collaborate with in the future. Get new headshots. If it’s been awhile since you’ve had a headshot done, consider getting new ones so that you can update your business cards. Prepare a little treat/gift to handout during the conference. One of my besties made these adorable little bracelets to hand out at a conference and they were a huge hit! Another friend brought a basket of chocolate to carry around and hand out to anyone needing that quick chocolate fix. It’s hard to forget someone that’s given you a little treat! This one is probably a no-brainer, but make sure you dress in layers as you have no idea what the conference room temps will be. Snacks/drinks. At the conferences I’ve been too, all meals and snacks have been provided, however, that’s not always the case. So come prepared, and besides, you may need a late night snack. It’s going to be important that you make a pact with yourself to step outside of your comfort zone. You probably paid a hefty amount for the ticket, travel, and accommodations, so get out there and make it worth your while. Make a promise to yourself to sit with someone that you don’t know at breakfast, lunch, and dinner. Hand out your business cards, especially to those within your niche. And collect some! Start talking to your new friends about the giveaway collaboration that we talked about above. Hang out during the social hours to get to know your fellow bloggers. These are the exact strategies I use to get the most out of my blogging conferences. Check your e-mail to download your free printable! 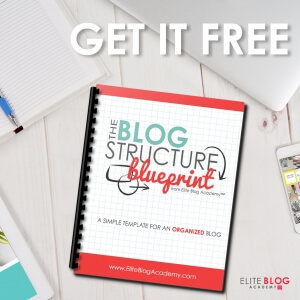 While you’re here, be sure to check out My Must-Have Blogging Resources to help you run your blog more efficiently. 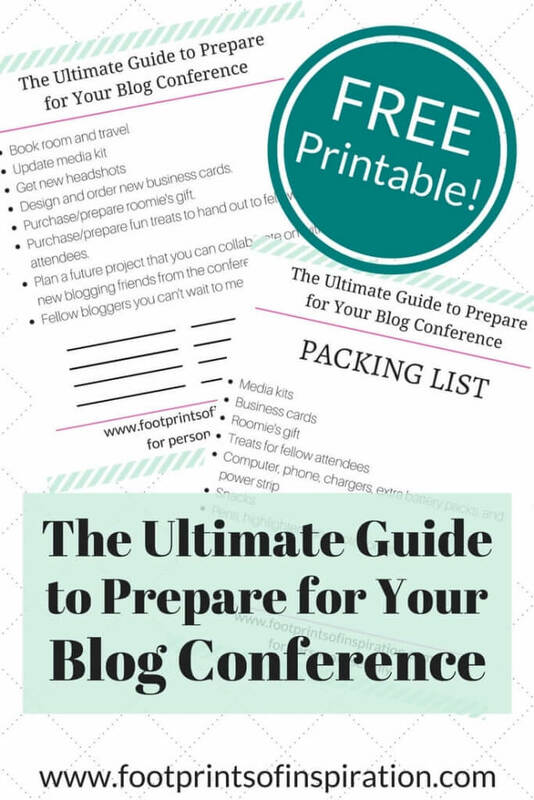 Do you have a great tip for preparing for a blog conference? I’d love to hear, so be sure to share it in the comments below! 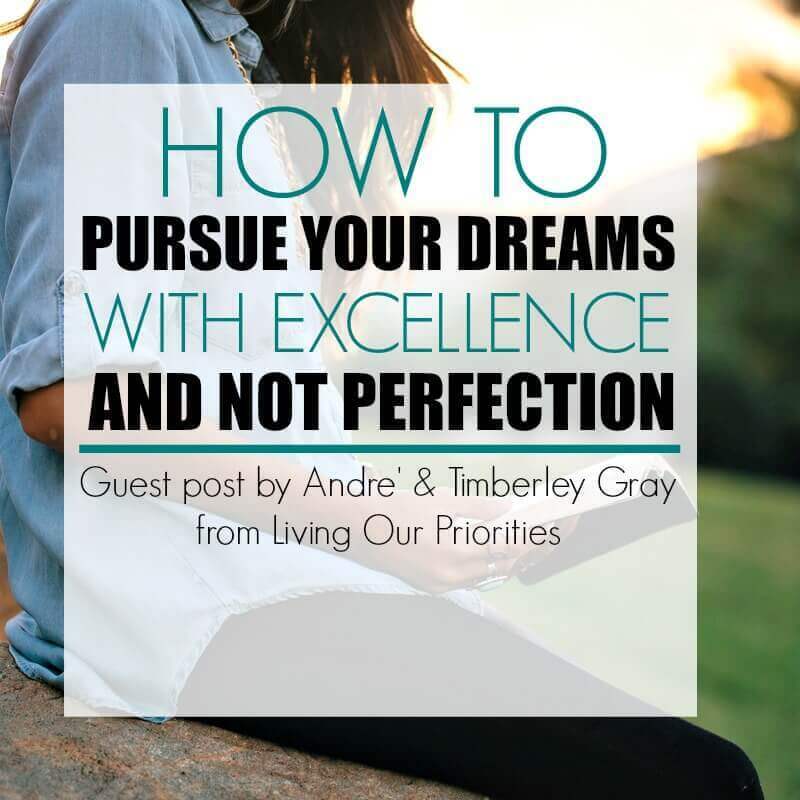 Thanks for taking time to stop by the blog today! Have a great time at your next blog conference! P.S. Don’t forget to pin this post so you can refer back to it before your next blogging conference.